Beautiful mixed woods with rosewood sides and top and a white Birdseye maple front with perforated grille. Bakelite escutcheon and a new acrylic dial cover. Original gold dial and pointer. 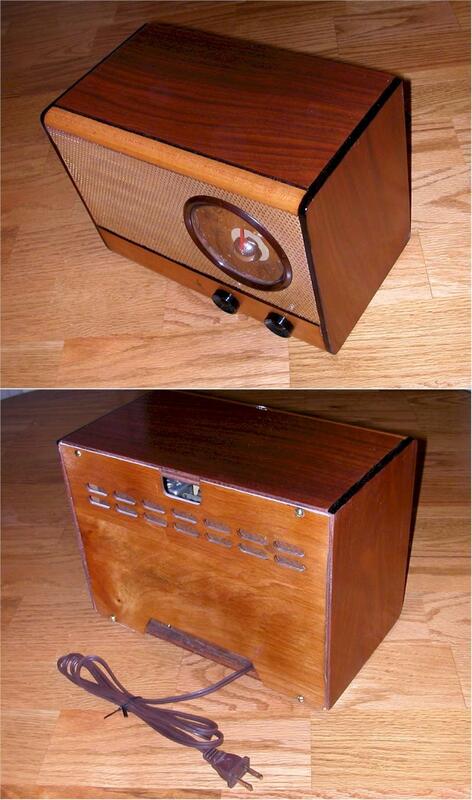 Has original Bakelite knobs. Cabinet refinished with Mohawk lacquer. 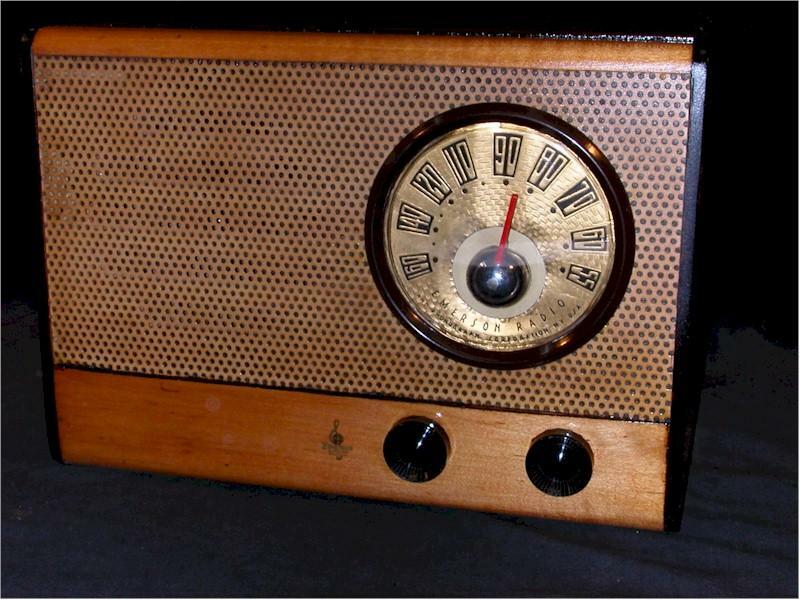 Radio plays loud and clear, all recapped, completely restored and my guarantee applies. 11 pounds packed.